Citizens for a Better Eastern Shore – CBES is a nonprofit, 501(c )(3) serving Northampton and Accomack Counties since 1988. 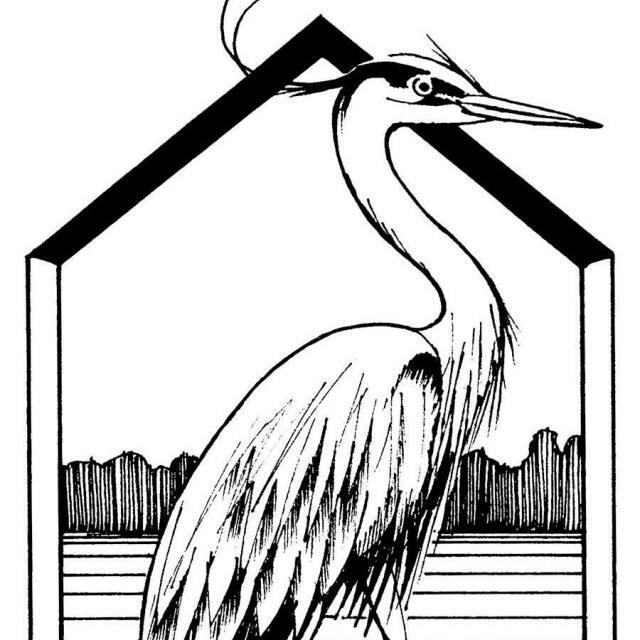 CBES is dedicated to promoting balanced growth on the Eastern Shore of Virginia, while enhancing the quality of life of all our citizens, and preserving our cultural and natural resources. CBES publishes ShoreLine monthly news journal informing citizens of critical issues. For over 2 decades CBES has run the BETWEEN THE WATERS BIKE TOUR held 4th Sat. in October. 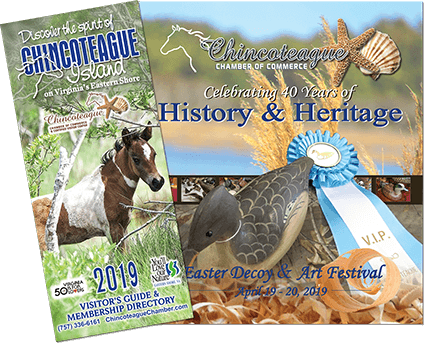 It has grown to be the biggest ecotourism event on the Eastern Shore bringing 1,000 Riders+ support teams from off-the-Shore, providing economic development through tourism during the shoulder season.